On Thursday, December 8th, The Prudential Center in Boston hosted their annual Gifts and Glam event. It's an evening of style, snacks, and sips. The Prudential Center Marketing Team was so kind as to extend an invite to me and my fellow Boston bloggers: Elissa (@style_wire), Emily (@stylecubby), Jess (@whatjesswore), Meredith (@thoughtfulwish), and Thu (@justtututiny). I hadn't seen them since the summer at Back Bay Night Out and it was lovely catching up. Be sure to check out their amazing Instas and blogs! Each of us received a goodie bag with gifts from Shinola, Polo Ralph Lauren, and Under Armour. We spent the night visiting their stores and learning about the brands. 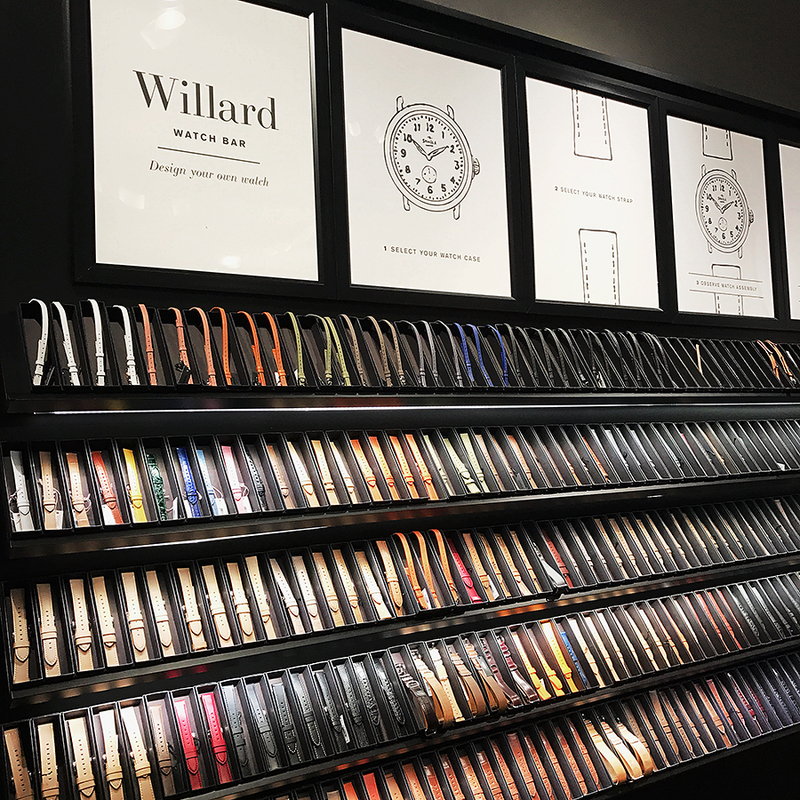 Our first stop was Shinola, an American-made watch company with Detroit beginnings. All of their products from watches to journals are manufactured right here in the United States, which is wonderful. Their store embodies timeless quality with a minimalist aesthetic. 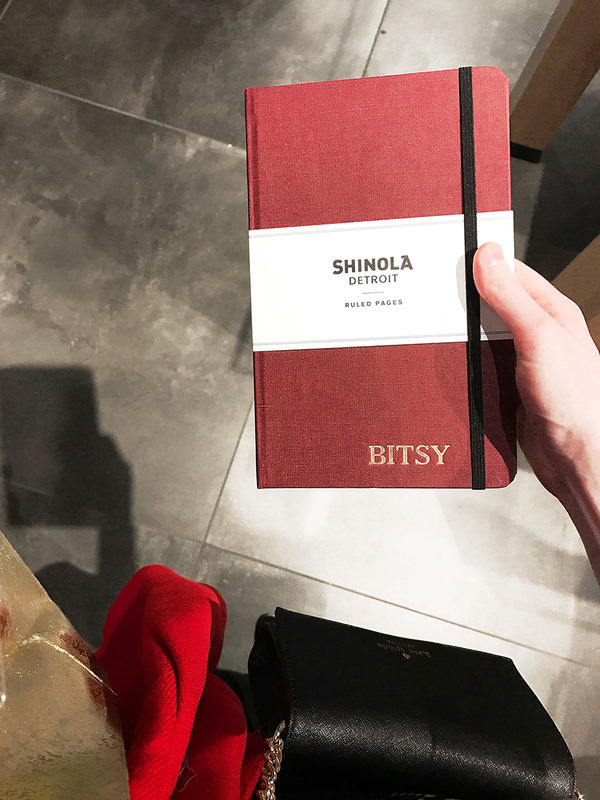 I had my journal monogrammed in-store to add a personalized touch. It was so neat being able to watch the process happen right before my eyes. If you're looking for a nice gift to give anyone on your list this holiday season, Shinola is the place to go. Our second stop was Polo Ralph Lauren. 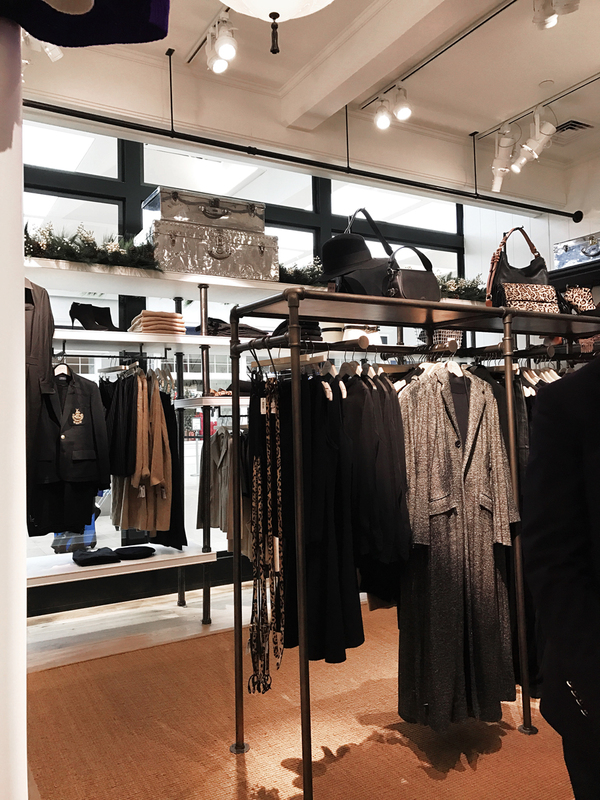 The store had a festive boutique feel and I felt like I had been transported to New York City during the holidays. Holly, garland, and snow white accents were in abundance. Their clothes were impeccable as well. I was inspired at every turn. Polo Ralph Lauren had pieces suited for any occasion, from work, to weekend, to a night out. Tailored blazers, luxe fabrics, and elegant dresses were all around. 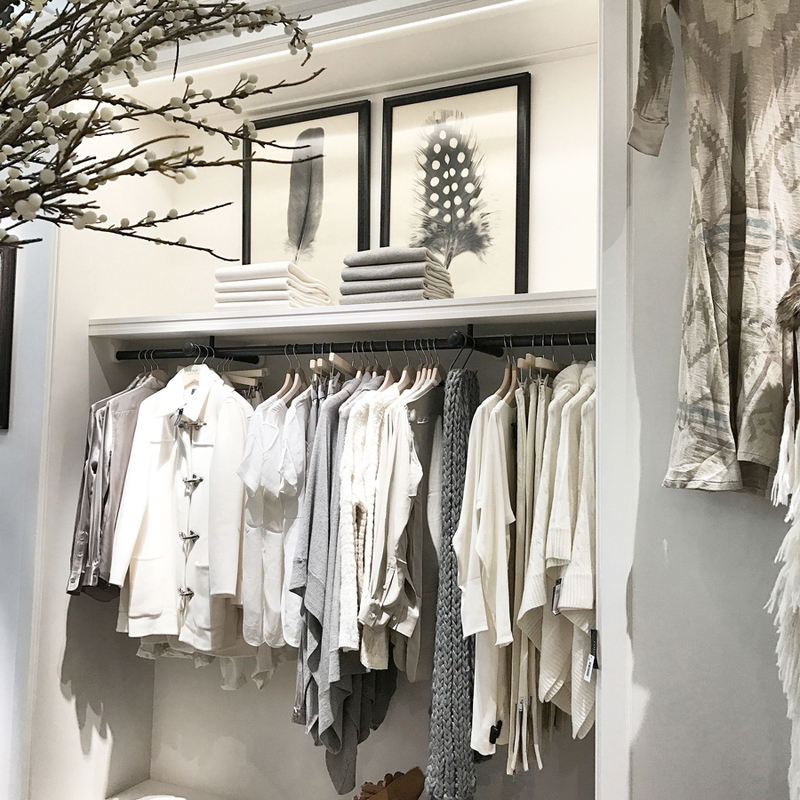 Clothes in shades of winter white, black, and earthy neutrals suited my taste to a T. I wanted every piece to be hanging in my closet. If you're looking for an outfit to wear to countless holiday parties, look no further than Polo. 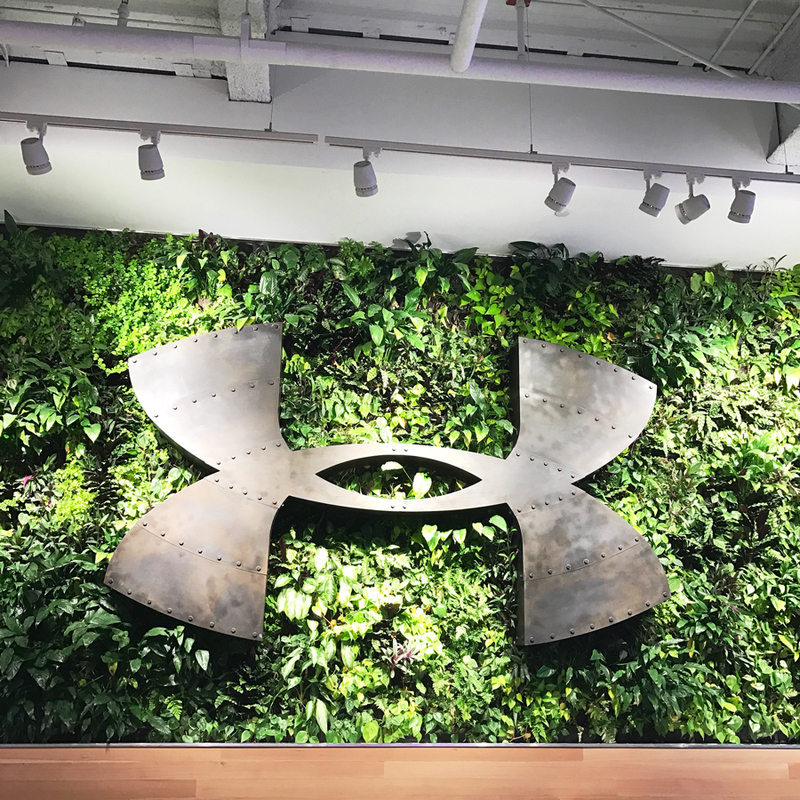 Our final store stop was Under Armour. I was surprised to learn their Boston location is a flagship store. The closest flagship store to Boston is stationed in New York City. The breathtaking, fit-tech paradise has only been open for about one month. The layout is modern and perfect for browsing. Wall splashes clearly say which section is which, so you know where to go if you're looking for yoga clothes, running, and so on. My favorite parts of the store are their social wall, green wall, and UAS section. The social wall displays Instagram posts in real time featuring the hashtag #UABoston. It extends from floor to ceiling. The green wall is located on the second floor of the space and features live plants that are watered by a special team every few days. I'd never seen anything like either of these two walls in a store before. It was very refreshing and added life and dimension to the space. 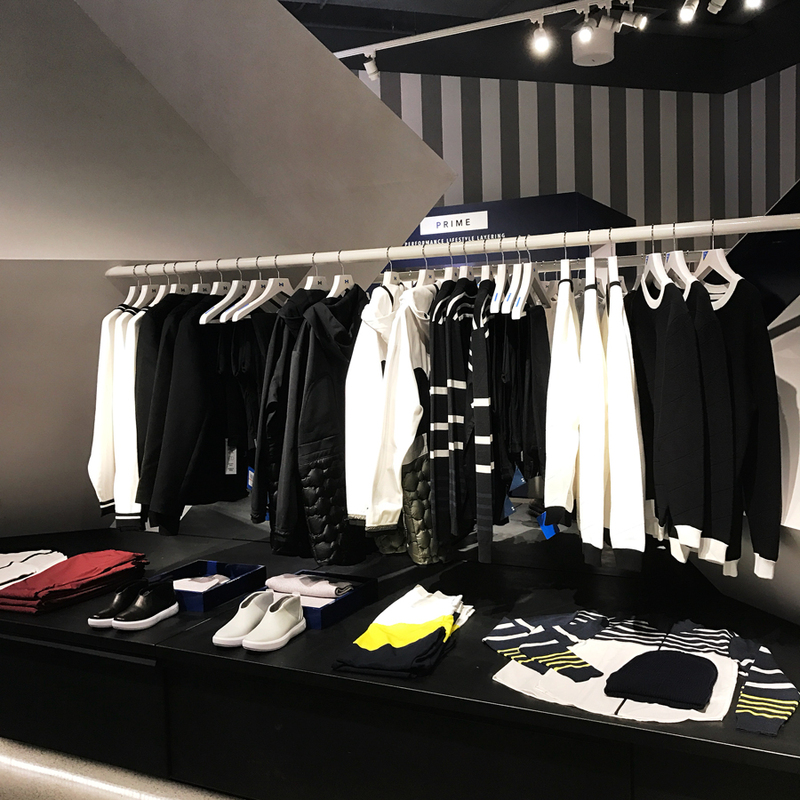 Under Armour's UAS section features a curated selection of minimalist ready to wear pieces with an athleisure twist for men and women. If you're looking for workout wear, Under Armour should be your first stop. A big thank you again to the Prudential Center Marketing Team for having me. Thank you to the representatives from Shinola, Polo Ralph Lauren, and Under Armour for taking the time to share the stories of your brands. It was a wonderful night.